WOW! Beautiful move-in ready 3/2/2 in Diamond Ridge on a cul-de-sac backed up to a beautiful farm for that extra tranquil view and privacy. Brand new A/C in 2016, vinyl fence, lush landscaping, and a newly insulated ceiling on the gorgeous lanai to enjoy your morning coffee. 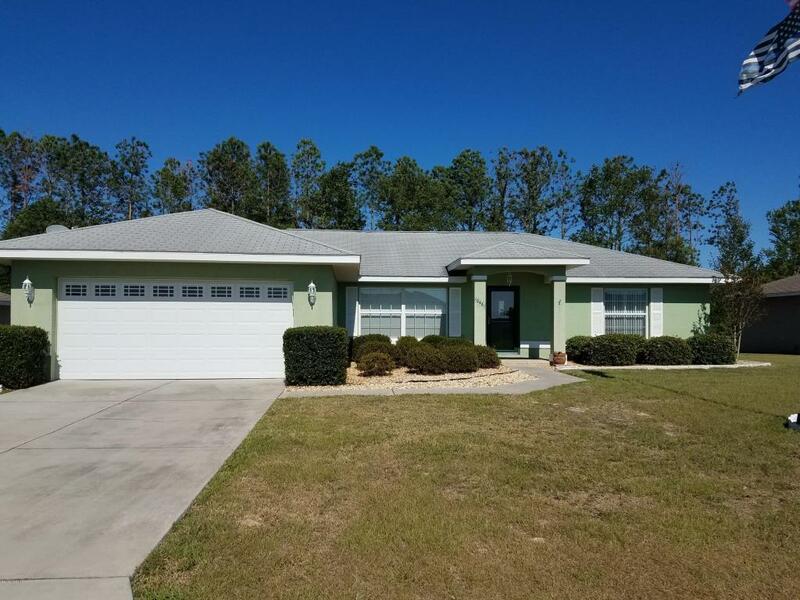 Inside features laminate flooring, and tile throughout, vaulted ceilings, open living and dining area, new appliances, spacious kitchen, inside laundry, split bedroom plan, large master with walk-in, and the list goes on. This is a must see! 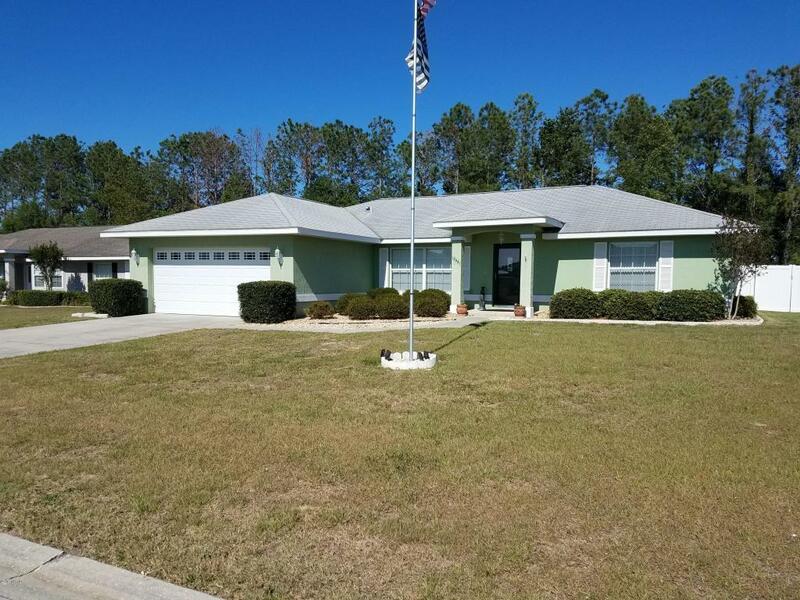 © 2019 Ocala Marion County Association of Realtors. All rights reserved. Information deemed to be reliable but not guaranteed. The data relating to real estate for sale on this website comes from Ocala Marion County Association of Realtors and the Broker Reciprocity Program.sm. 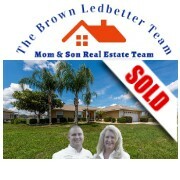 Real estate listings held by brokerage firms other than Fontana Realty are marked with the BR logo and detailed information about them includes the name of the listing brokers. Listing broker has attempted to offer accurate data, but buyers are advised to confirm all items. Information last updated on 2019-04-25.